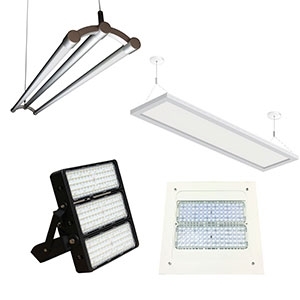 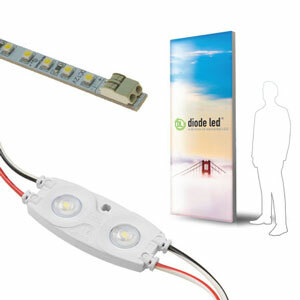 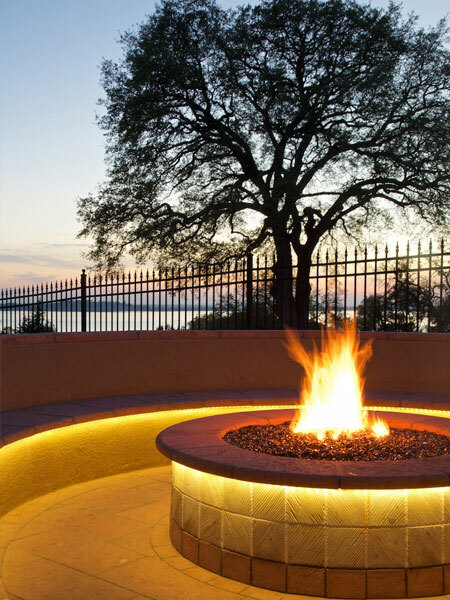 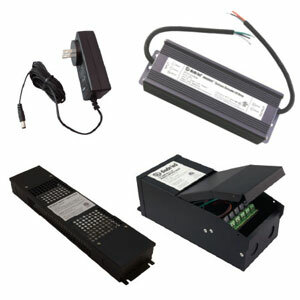 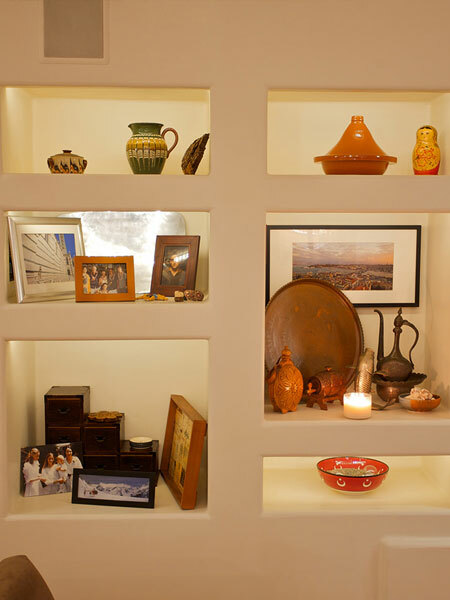 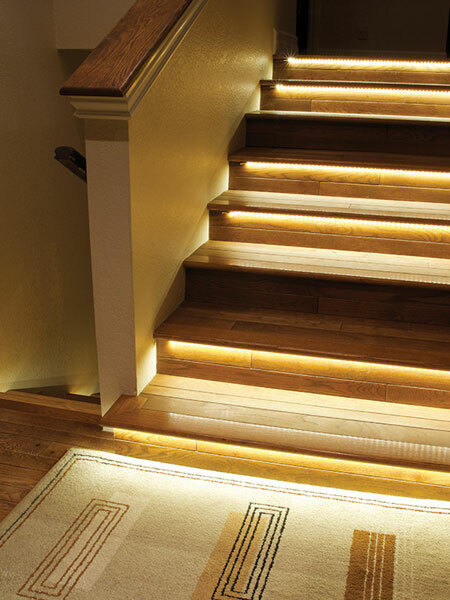 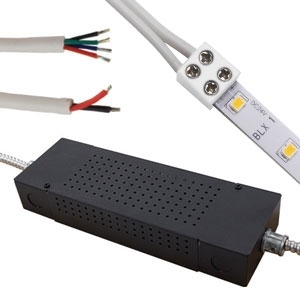 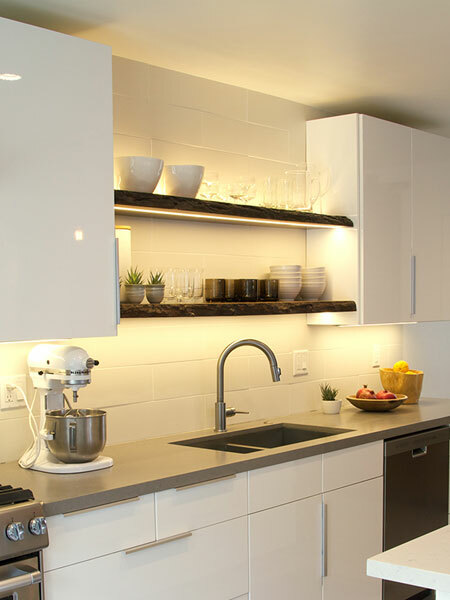 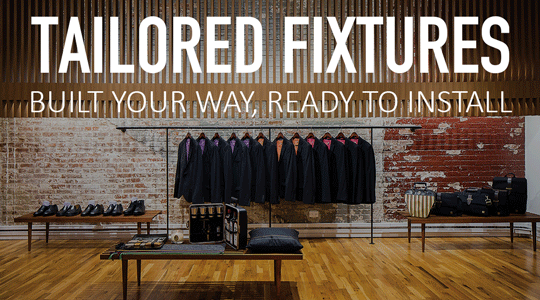 Diode LED’s LED Fixtures are engineered with style, performance, and ease of installation. 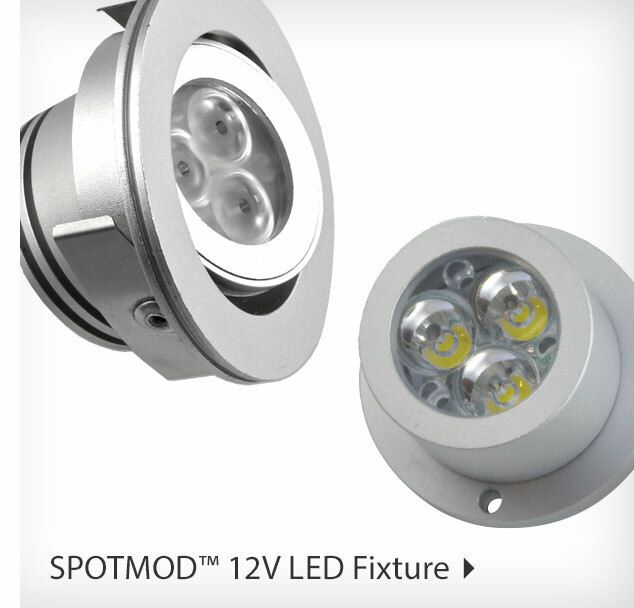 High in light output and quality, but compact in design, these LED fixtures are desirable for any project with a futuristic twist to a modern approach. 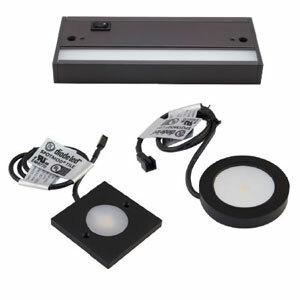 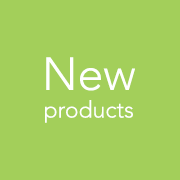 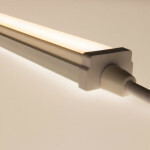 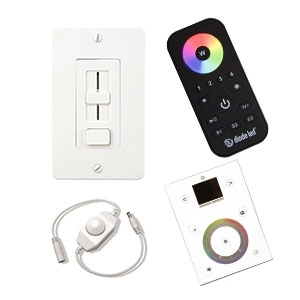 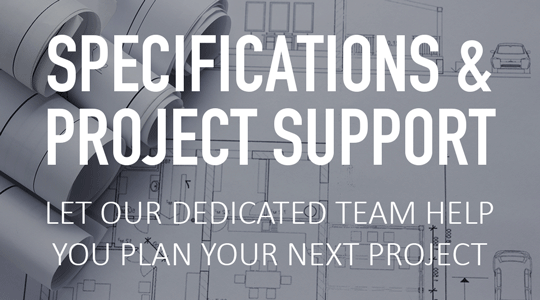 Featuring high performing heat distribution and plug-and-play connections, these appropriately UL fixtures will become timeless additions to any residential or commercial installation. 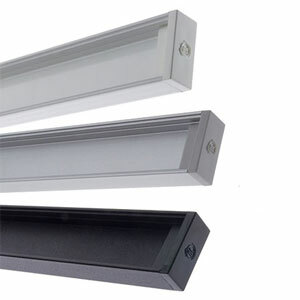 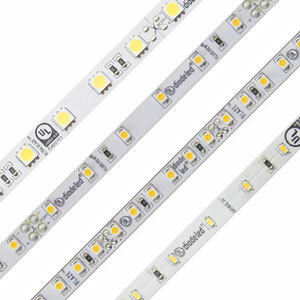 Built with an industrial grade aluminum housing with Zero Line Diffusion™ lenses for anti-glare and undistorted light emissions, these light bars are engineered with the latest generation of LED light engines capable of lasting 50 years– an industry first!